To kick off the November 1st Super Smash Bros. Ultimate Direct, the final two fighters were revealed, Ken from Street Fighter and Incineroar from Pokémon. Both of these fearsome foes share a fisticuffs approach to battle. 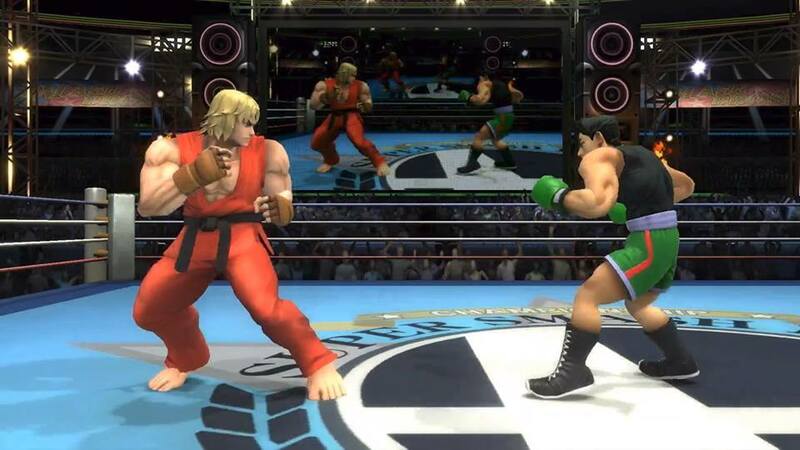 Ken’s look is taken from Super Street Fighter II Turbo. He plays similar to Ryu, with many similar moves (Heavy Shoryuke, Hadoken, Tatsumaki Senpukyaku, Hell Wheel, Focus Attack), but is faster-moving. His Final Smashes include Shinryuken and SHippu Jinraikyaku. 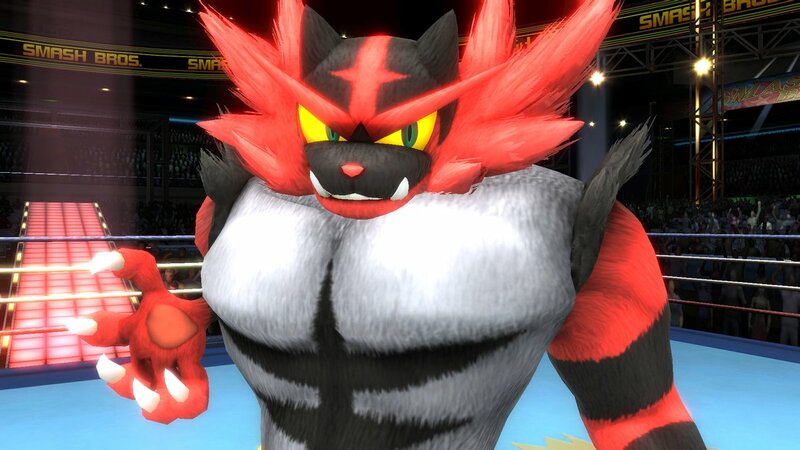 Introduced in Pokémon Sun and Moon, Incineroar can perform heel wrestling moves in addition to his signature move Darkest Lariat and Cross Chop. With these two characters, the base Super Smash Bros. 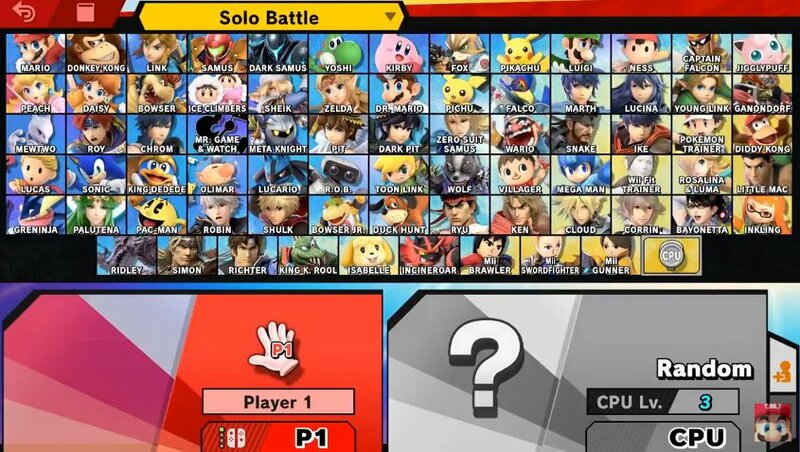 Ultimate roster sits at 74 (76 with the two additional Pokémon Trainer options). At least five more are planned to debut with the paid DLC Fighters Pass until 2020, along with Piranha Plant who is free to download when purchasing Smash Ultimate within the game’s launch window.